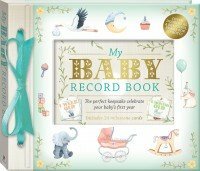 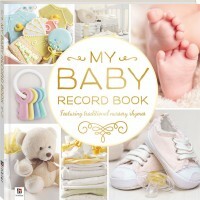 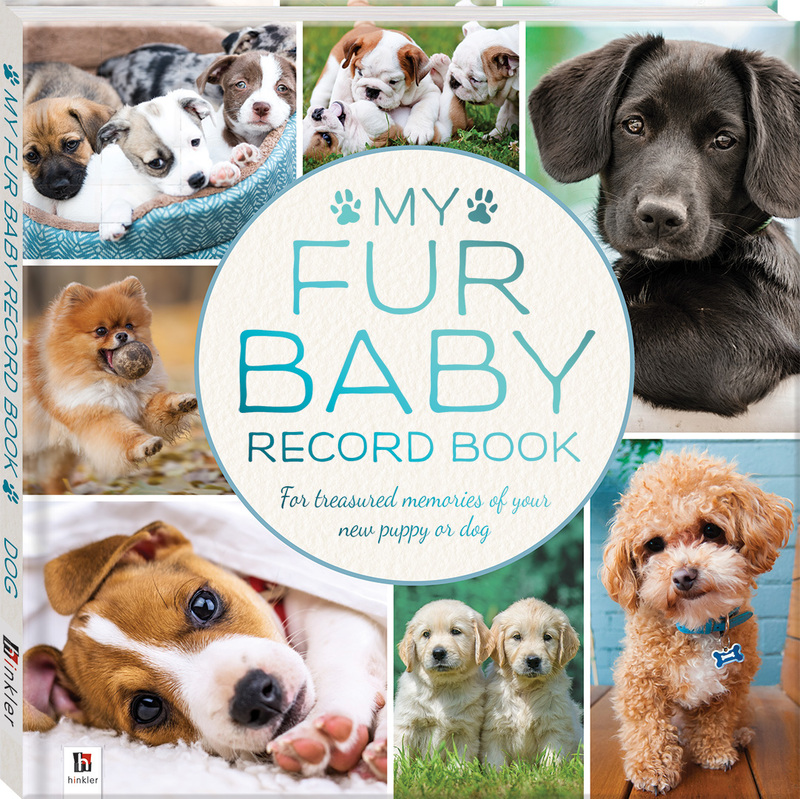 From the time you first bring your pooch home to spending your golden years together, create a treasured keepsake of each precious moment with My Fur Baby Record Book. 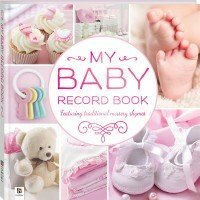 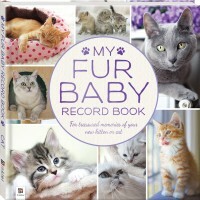 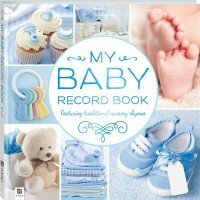 This is an all-in-one compendium of all things dog – not only can you collect their vital stats and records together so that you always have them close at hand (or curious paw) but, just as importantly, it acts as a beautiful record of your special moments together to enjoy, share and add to throughout the years. 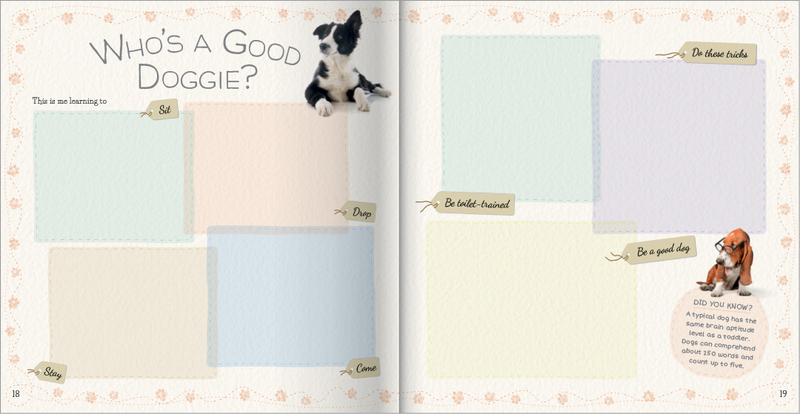 With detailed pet profiles to complete, photos to insert and a thoughtfully selected range of adorable photos, quotes, facts and care tips and tricks, this is the pawfect gift and a must-have for every dog lover.